I am interested in Wholesale of your Products? or Do you allow Wholesale? 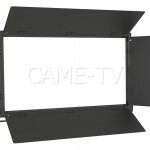 CAME-TV.COM specializes in providing drop shippers, wholesalers and bulk buyers with professional service and hundreds of items at lowest possible prices. 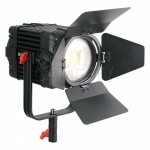 A quick look around the CAME-TV website will reveal a careful selection of top selling Gimbal's, steadicam's, led video light's, Fresnel tungsten lights, camera crane jibs and much more. Posted in FAQ. Tags: came-tv wholesale, resellers, retailers, wholesale products on July 19, 2015 by cametvblog.